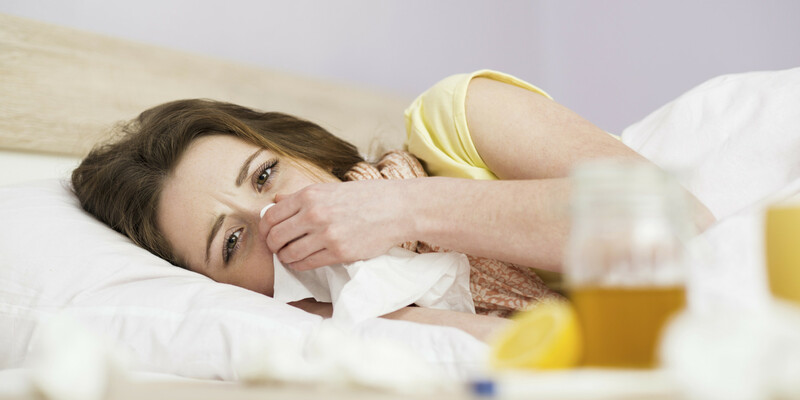 Once you or your family is infected with the flu virus, it is not easy to treat the infection. Just as in many other conditions, prevention of the diseases is the surest way to stay safe. With just a careful attention to hygiene, you can prevent the various flu viruses from reaching your family. As well, the inclusion of immunity boosters can come in handy for you and your family. Moreover, you can always avoid a full blown illness by acting quickly when you notice the first symptom. Here are some of the ways to prevent the flu from catching your family. Before applying soap to your hands, ensure you wet them. Scrub your palms vigorously for about twenty seconds ensuring that under your nails, the spaces between your fingers and the back of your palm are reached properly. If you can’t locate and soap and water, rub your hand on a hand sanitizer. Ensure everyone in the family covers their nose and mouth whenever they cough or sneeze. Each time you develop the urge to sneeze or cough consider doing so into the crook of your elbow. This will help to avoid contaminating you’re going all over spreading germs to other people. After doing so, throw away the tissue you used immediately and embark on the hand washing process. Cold and flu virus spread very easily especially on shared surfaces and spaces such as bathrooms and kitchen. Disinfecting these areas of your house will take you a long way in ensuring the flu virus does not spread. Focus the cleaning on shared areas including bathroom sinks, kitchen counters toilets and the kitchen sink. As well, do not forget the door handles. There are a variety of surface disinfectants available in local stores. In shopping for the disinfectants, you may want to consider one that will provide you will protection against the several strains of the virus. Ensure you get the vaccine yearly. The vaccine you had in the previous year can never carry over into the next year. Be aware that you may feel some soreness at the injection site. Report to your doctor any side effects including fever, soreness and body aches. Flu can be very discomforting. Use the nuggets above to help you with quick healing. The holidays are supposed to be a time to gather with family and friends to enjoy good food, gift giving, and to have fun. 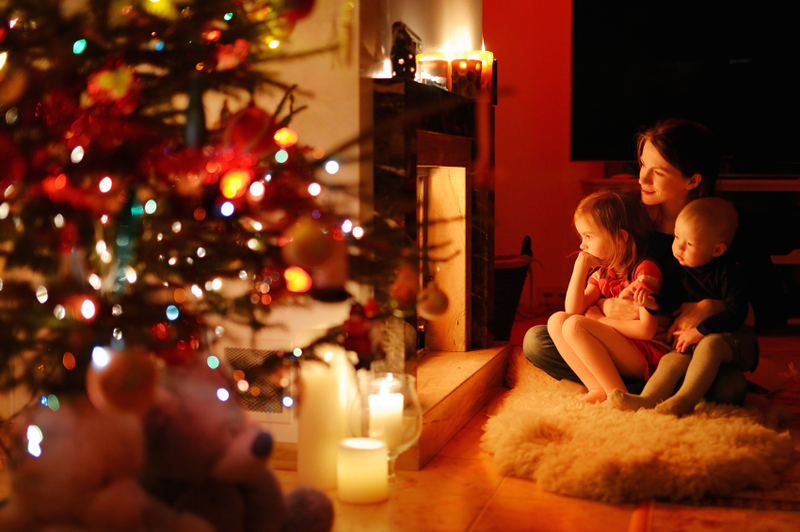 If you get sick right before the holidays, it can put a huge damper on your plans. If you want to keep from getting sick for the holidays, there are a few steps that you should take. If you want to keep from getting sick, you should try to avoid germ hot spots. If possible, you should avoid doing your holiday shopping when the stores are the busiest. If you can’t, you should take a bottle of hand sanitizer with you. You should use some when you touch the door to get in the store and again when you touch the door to leave. Halfway through your trip, you should give your hands another dose. If you touch anything that a sick person touched, you can get sick. The best way to keep these germs from infecting you is to keep your hands clean and germ-free. With all the stress and running around that go along with the holidays, it can be difficult to get enough sleep. If you don’t get enough, your immune system can become compromised. This can make it very easy for you to get sick. It is important to give yourself a chance to relax at the end of the day and make sure that you get a full 8 hours of sleep. Most kids are told growing up that if they don’t wear a jacket that the cold will make them sick. This is not true. It is actually the cold that will weaken your immune system. If you are exposed to germs, your immune system may not be able to fight them off. When you go out during the holiday season, be sure to wear a coat, hat, and mittens. If your feet get wet in the snow, you should change your socks as soon as possible. The same is true with wet mittens. If you keep warm, you have a less chance of getting sick. If you have been out in the cold for an extended period of time, you should take a hot bath or a hot shower. It is the best way to get the chill out. Just be sure to dry your hair completely before going back out or going to bed. It is important that you get your flu shot before the holiday season. It is the best way to protect yourself from being sick in bed for several days. The flu can completely ruin your holiday. It is a good idea to start taking multi-vitamins before the holiday season. They will boost your immune system and keep you healthier. The healthier you are, the harder it will be to get infected by germs that you come into contact with. If you want to keep from getting sick, you should drink plenty of fluids, particularly water. Doctors recommend that you drink 8, 8 ounce glass of water. You should also avoid alcohol. Getting drunk will weaken your immune system and you could end up with a hangover. If you want to keep from getting sick, you should avoid sharing forks, cups, toothbrushes, and anything else that a sick person can pass their germs on. Getting sick during the holidays can completely ruin your plans. 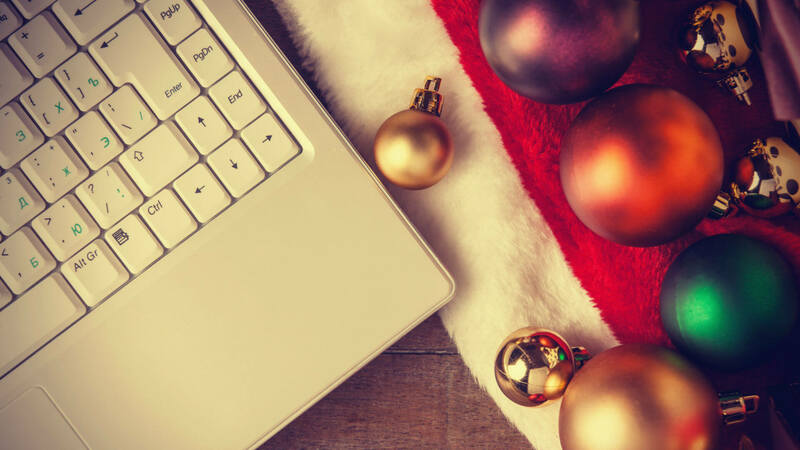 If you follow a few simple steps, you can avoid getting sick and ruining your entire holiday. There are many myths surrounding the flu vaccine that may prevent people from getting their annual flu shot. This can have dire consequences for at-risk populations such as seniors, infants, and the immuno-compromised. At best, the flu is no fun. At worst, it can be deadly. Why then do people skip or avoid a flu shot? Help protect these vulnerable populations by increasing your knowledge of the of how the flu vaccine works and what the risks are of taking and avoiding the annual vaccine by separating fact from fiction. 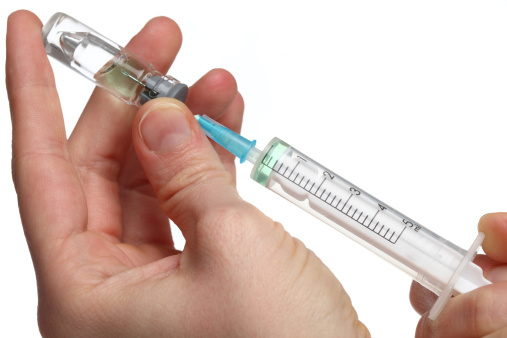 Here are some of the most common myths about flu shots. The CDC cites statistics showing a 74% reduction in pediatric intensive care admissions by vaccinating against the flu from 2010-2012. A 2016 study on seniors showed a 57% reduction in influenza hospitalizations. Studies also show significant reductions in severe influenza illness in people with diabetes (79%) and chronic lung disease(52%). The benefits go beyond these at-risk populations, with a myriad of studies showing significant reductions in flu-related illness based on vaccinating yearly against the flu. MYTH: I got sick anyway. If you’ve ever heard someone say they got a flu vaccine, yet still got the flu–they might be right. That doesn’t mean the flu vaccine didn’t work though. Flu vaccines are based on the previous year’s most common and virulent strains of influenza. 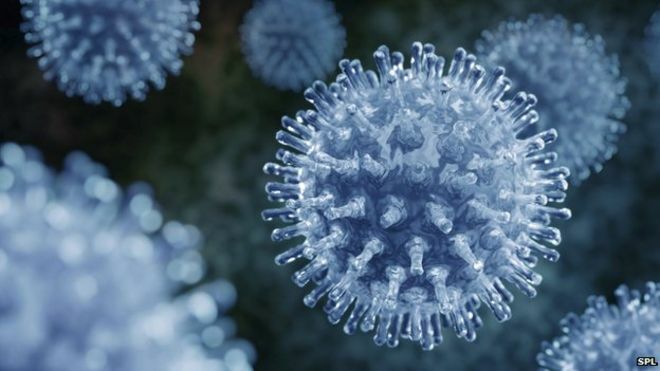 With so many influenza strains, not every option will be protected against, especially as viruses mutate and new strains arise. While it can’t catch every flu out there, the flu vaccine will help protect you from the worst known cases. The flu shot gives you inactivated viruses. This form of virus cannot be spread (another common myth). This virus form also will not give you an active flu infection. The shot does, however, stimulate your immune response (which is a good thing). Many people will experience a mild reaction from this. If you get a severe cold right after getting the flu shot, you’re timeline just doesn’t match up. As the flu vaccine takes a week or two to provide full protection, it isn’t responsible for your cold. Chances are, you were already getting sick and didn’t know it. The flu vaccine also does not protect against influenza, not other viruses such as rhinoviruses. MYTH: The flu isn’t that bad. Actual influenza is more than just a bad cold, although it may produce similar symptoms including sore throat, cough, and fever. In the United States alone 36,000 people die every year and over 200,000 are hospitalized from the flu annually. MYTH: If I get sick, I can just get antibiotics. Antibiotics work great for bacterial infections, unfortunately the flu isn’t an infection – it’s a virus. If you do catch the flu, there are treatments– but no one-size cure all. There’s no need to go into detail here. Vaccines do not cause autism. According to the CDC, vaccines and vaccine ingredients do not cause autism. MYTH: It’s too late in the season to get vaccinated. Is it too late to get sick? Then it’s not too late to get vaccinated. While getting vaccinated at the beginning of the season provides you the best option to build immunity early, getting vaccinated at any time throughout flu season will still provide protection should you come in contact with the influenza virus. For more information on flu shots, talk to your local health practitioner. You may wonder what that person is thinking. The flu is the flu every year, no matter what name medicine decides to put into it the next year. This is a myth, because there are differing types of strains of flu evolving throughout the years. Remember, the flu is a respiratory virus (not bacteria.) Because the flu is a respiratory illness, it naturally attacks the lungs. If the lungs are not fully developed or you present a chronic respiratory health problem as listed below, your lungs are already in a weakened state. The flu virus attacks your body, specifically your lungs and they are not up for the fight. You are at a higher risk for developing a secondary infection like pneumonia or bronchitis. Researchers discovered that your risk of flu infection is lower if you were born before 1968. You were less susceptible to the flu than those born after 1968 and the strains presented at that time. Two flu strains are more prevalent in Asia, and the Middle East called the H5N1 and H7N9 or Bird Flu. The research found that if you contracted this strain as a child; you are now immune from any virus from animals such as the Bird Flu in future years. The year 1968, seemed to be the dividing line for flu virus samplings. For example, the Hong Kong flu was replaced by other influenza viruses from different groups of viruses in the years preceding 1968. The H7N9 virus strain affects the senior populace more readily. This flu strain is similar to the Hong Kong Flu. Those born before 1968 were never exposed to this virus as children. Seniors were exposed to flu strains before the new flu strains after 1968 started appearing. The difficulty in coming to grips with this research is, if you were exposed to your first flu infection as a child this would determine which strains you would be immune to as you age. Coming in contact with either one of the two types of Bird Flu when you were a child protects you in the future. There a couple of groups of people who present a higher risk for contracting the flu than other individuals. These individuals are age sensitive to being high risk for contracting the influenza virus. Infants and young children do not have a fully developed immunity. Thus, infants and young children are in a high risk group for contracting flu signs and symptoms and secondary infections stemming from the flu. The senior populace, depending upon any chronic health conditions, may or may not be at high risk of the flu infection, in addition to being born before 1968 when some of the viral strains were non existent. Where you were born and when you were born determines your risk level for Influenza. 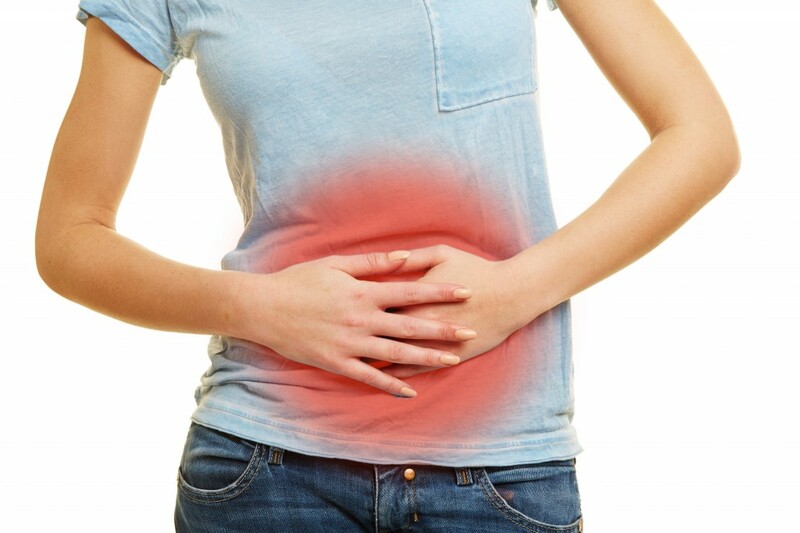 Stomach flu also goes by the name gastroenteritis. Usually, the flu goes away on its own after a short time. You may confuse stomach flu as being caused by the influenza virus. However, that is not the case. The strain of flu responsible for the condition is found around the regions of stomach and intestines, unlike influenza which involves the respiratory tract, head, and lungs. The agents that cause it are bacteria, viruses, and parasites including Cryptosporidium among others. These organisms enter the regions they infect through the mouth. Stomach flu symptoms will manifest themselves after you have had physical contacts with an infected person. Among the physical contacts that will also get you infected are; handshakes, sharing food with someone having the virus and maybe drinking from a cup that has been used by a patient. Once you have been in contact with an infected person, the virus will transport itself to the regions where it will cause the condition. In the stomach and intestines, the virus will cause an inflammation at different spots and thus will lead to diarrhea and vomiting. This virus manifests itself through a myriad of symptoms. Before the symptoms start to appear and reveal themselves, the virus shall have taken several days in your body. The number of days the symptoms will take will largely depend on the type of infection. While others can stretch up to ten days, others take a shorter time, probably a day or two. Usually, the symptoms will go away even without the assistance of a doctor. The symptoms of stomach flu and how the virus will manifest itself will differ among individuals. Moreover, the severity of the symptoms will largely depend on how resistant your body is to the virus. If your body is less resilient, you will get more severe symptoms unlike when you have excellent resistance to the infection. Stomach flu cannot be considered as a critical condition since it can disappear by itself. Though at other times, the condition may escalate and the patient may appear very ill to the point that it could be life threatening. At this point, you must seek the attention of a physician. You need to take great care when you start noticing the symptoms especially dehydration and its developments. This is because it is the most dangerous symptom of stomach flu. If you vomit and diarrhea continuously, you will lose water and electrolytes from the body and which eventually lead to dehydration. While it can be a less severe condition, stomach flu comes with symptoms that are life-threatening. You can, however, handle the symptoms by taking more fluids aside from seeking medication. Above all, ensure that you avoid as much as you can, the areas that may get you contacting the condition. This will help you stay safe and not worried about the discomfort that the state subjects you to.